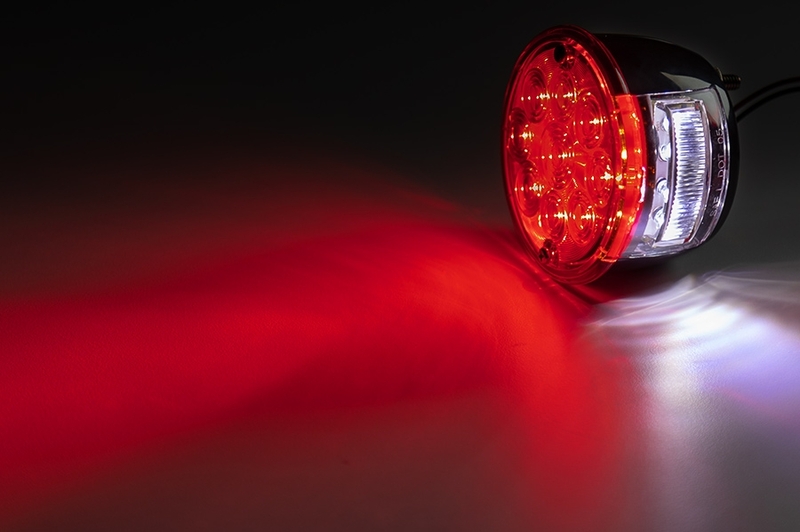 This all-plastic version of a standard vehicle tail lamp works well. 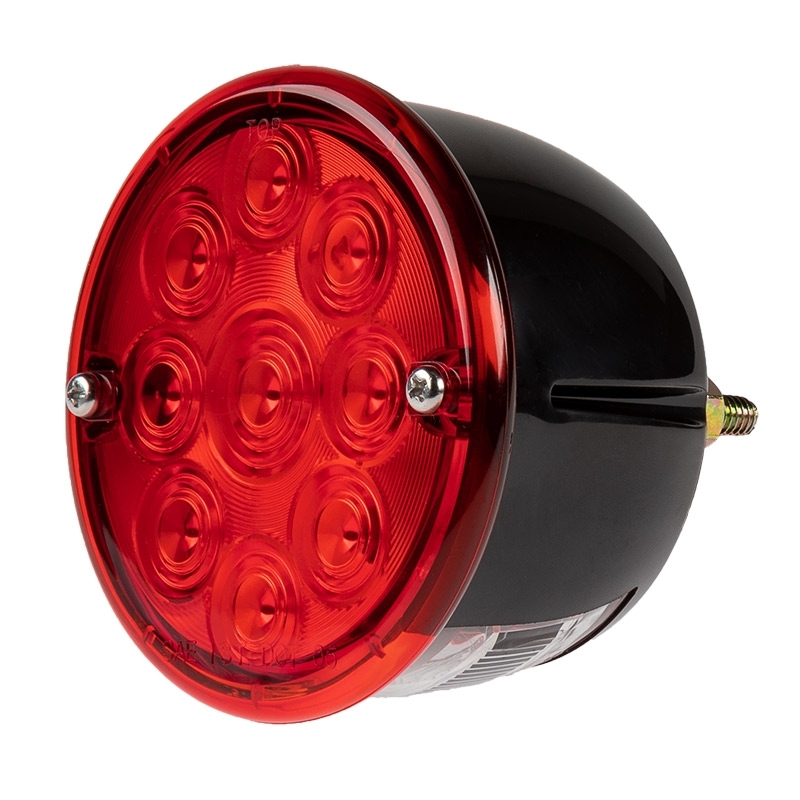 It pretty-closely replicates a popular Italian CEV (and other) rear lamp used on many classic motorcycles. 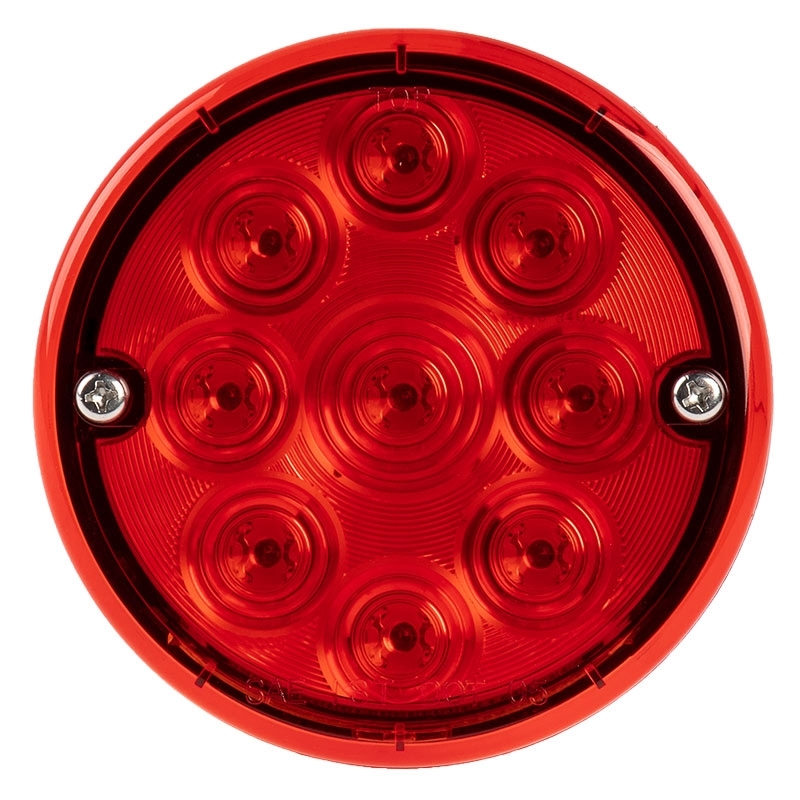 The running light function is nicely visible and the brake light function is significantly brighter and noticeable. The license plate illumination is very effective. Though not direct replacement for the real thing, made of metal, it works well and provides much, much better visibility than was provided by the old 1157 bulbs. This lamp would make a good replacement for trailers, autos and vintage motorcycles. 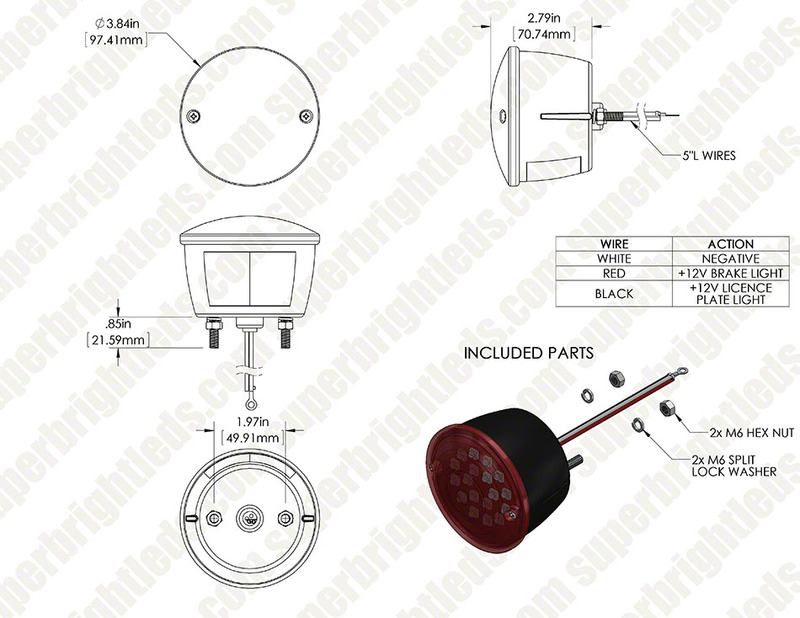 There was a major mistake with the wiring diagram for the light in that the license illumination light was shown as its own dedicated circuit. The proper wiring should show the license light is a part of the running light circuit, there is a ground wire and then the other wire is for the brake light function. I just got this light in the mail so I can't speak for long term. For first impressions, this light is all plastic as mentioned but looks to be high quality and well made. The license plate light and running light shares the same black wire. 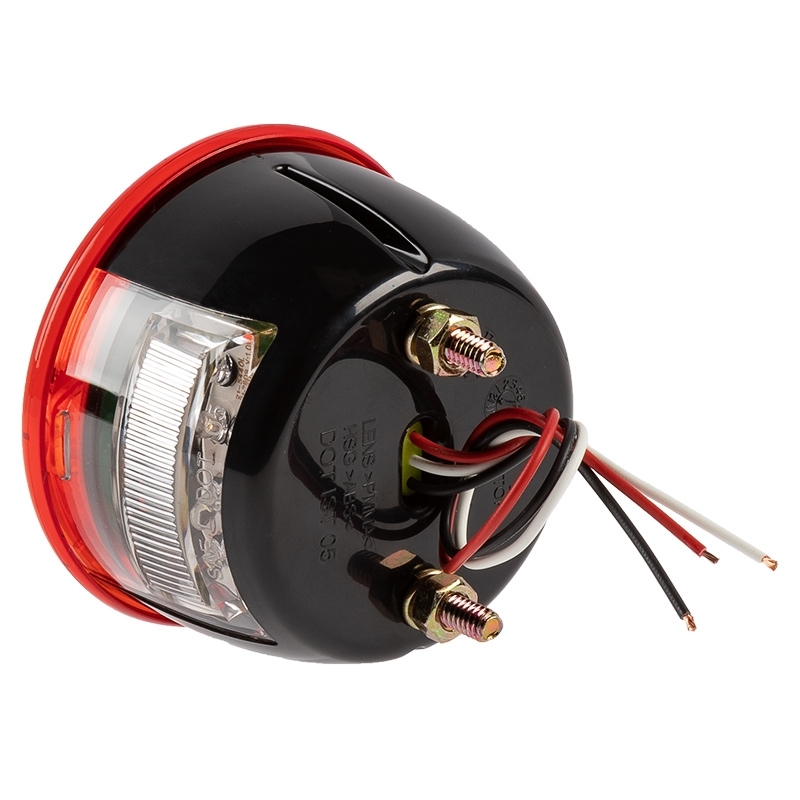 Which works out for me because I am building an '85 bobber and currently remaking the harness...just 2 less wires to worry about, no need for an individual license light. 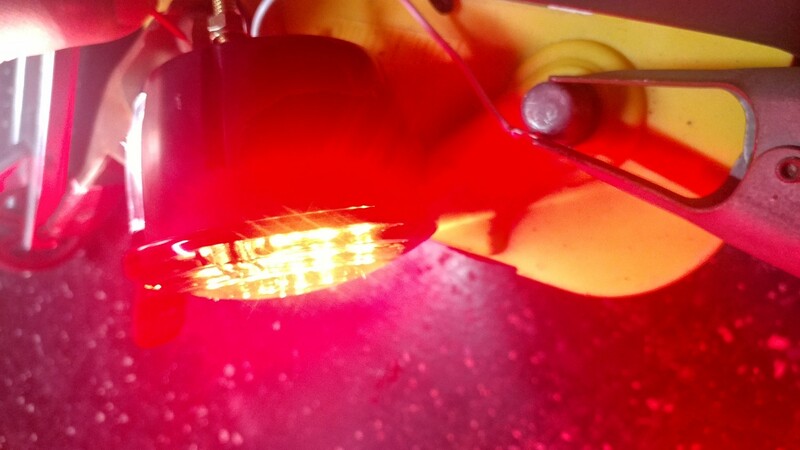 I tested the light on a battery and the brake light is VERY MUCH BRIGHTER! Which was the biggest thing I was looking for. 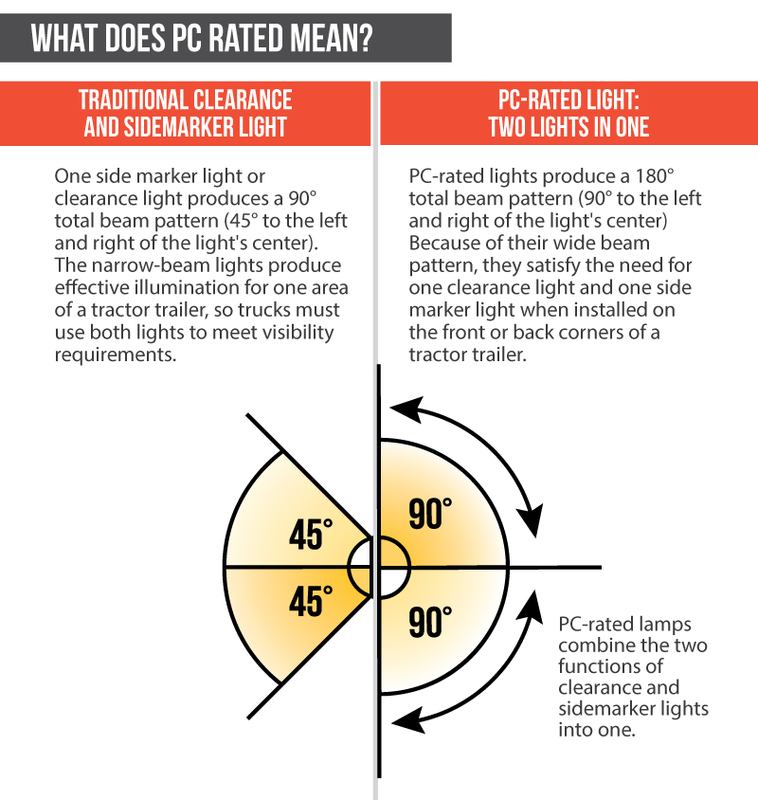 I didn't want a dim light where you couldn't tell if I am hitting my brakes or not, this fits the bill. DOT approved is also a plus. 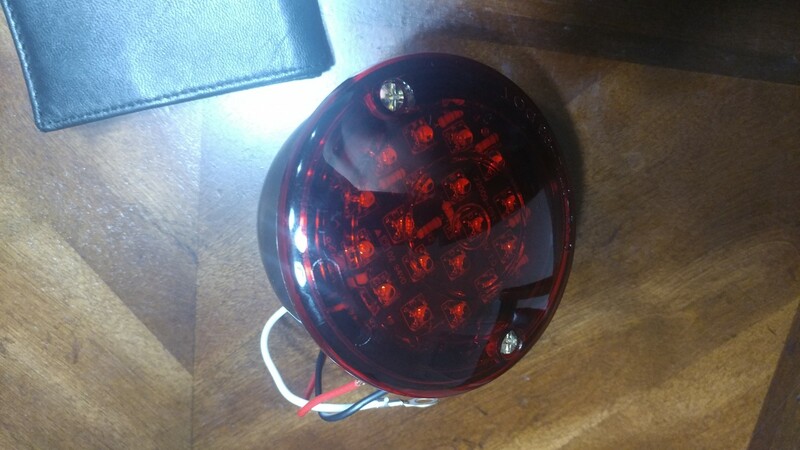 I'd highly recommend this light if you're on a budget and not looking to spend over $30 on a good quality LED brake light. It has been tested and approved for this application and works perfectly. It is also a bargain! 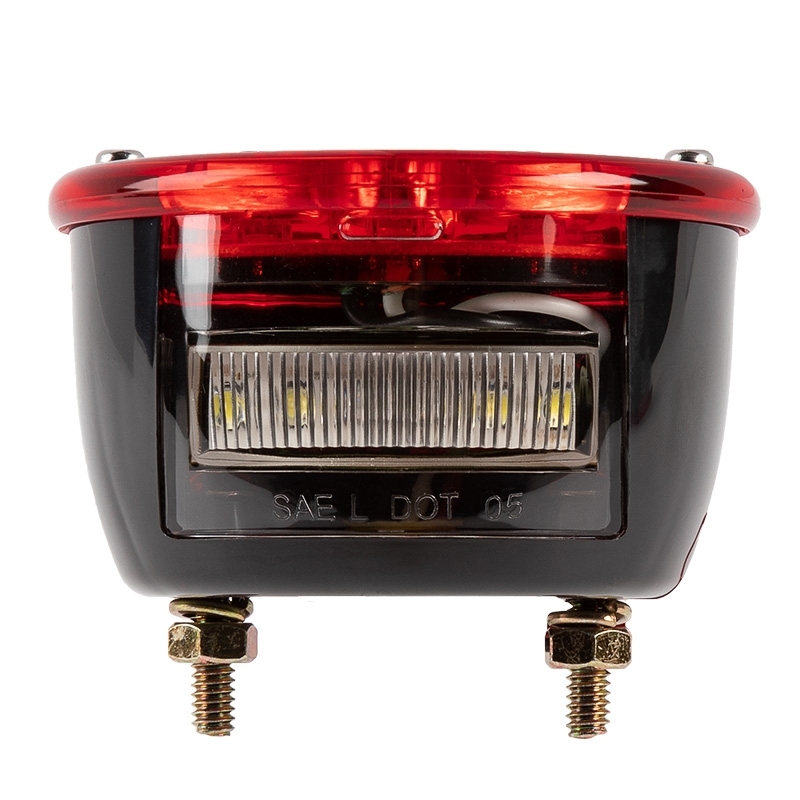 This tail light is perfect for a cafe, brat or classic looking motorcycles. 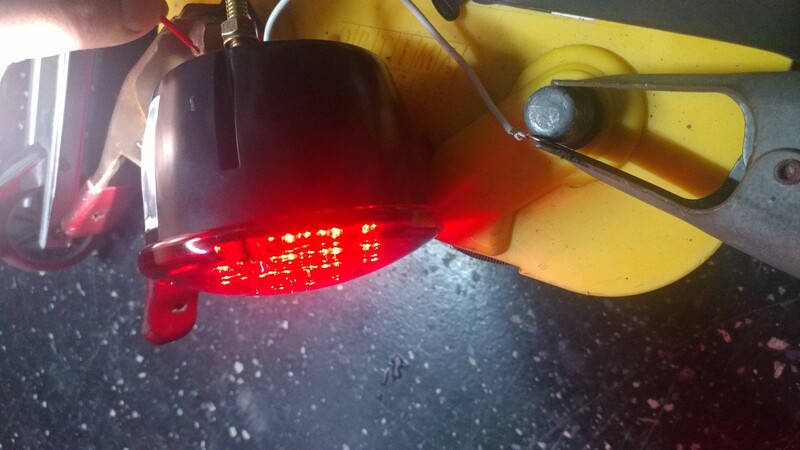 DOT and the stop light is more 2x as bright as the running light. Good license plate light as-well.